Be ready to ignite the Revolution one more time. Assassin's Creed Unity will be exclusive to Next Gen and PC. Set amidst the chaos of 18th Century Paris, Arno, a young Master Assassin, will embark on an extraordinary journey to expose the true powers behind the French Revolution. His pursuit will throw him into the middle of a ruthless struggle for the fate of a nation and ultimately carve a new destiny for the people of France. 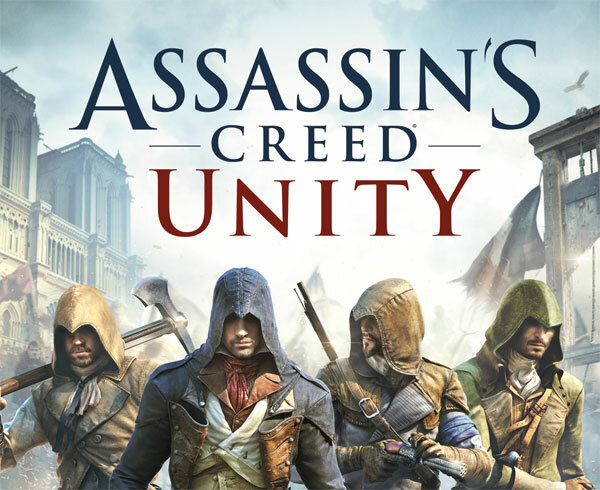 Experience completely redesigned gameplay in Assassin’s Creed Unity including a reinvented combat system, enhanced stealth techniques, and brand new parkour mechanics. Make History and leave your mark on the French Revolution.